We like to test the strength of our relationships. Does he really love me? Is she faithful? Am I wasting my time? But some of these games don’t just test the limits of our bonds. Some games are a matter of life and death. The fame-hungry, money-obsessed boyfriend who has recently shown a dark manipulative side? Or the gorgeous stranger she’s been locked up with for weeks? A man with a tortured past and scars she can so easily relate to… maybe a little too well. Dani has one chance to escape but only if she’s sure of where her trust falls. 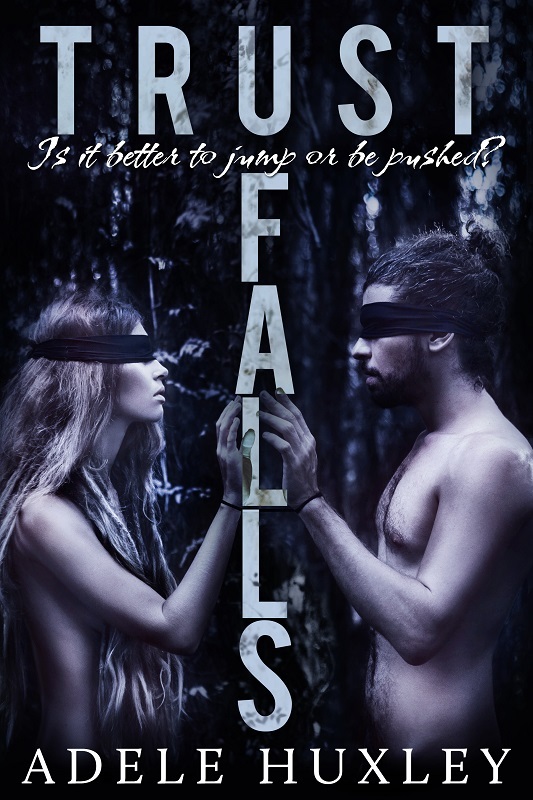 Trust Falls is a standalone thriller in the Tellure Hollow world. All Blizzard Series novels are filled with action, suspense, romance, and the kind of endings that leave you satisfied in every way!